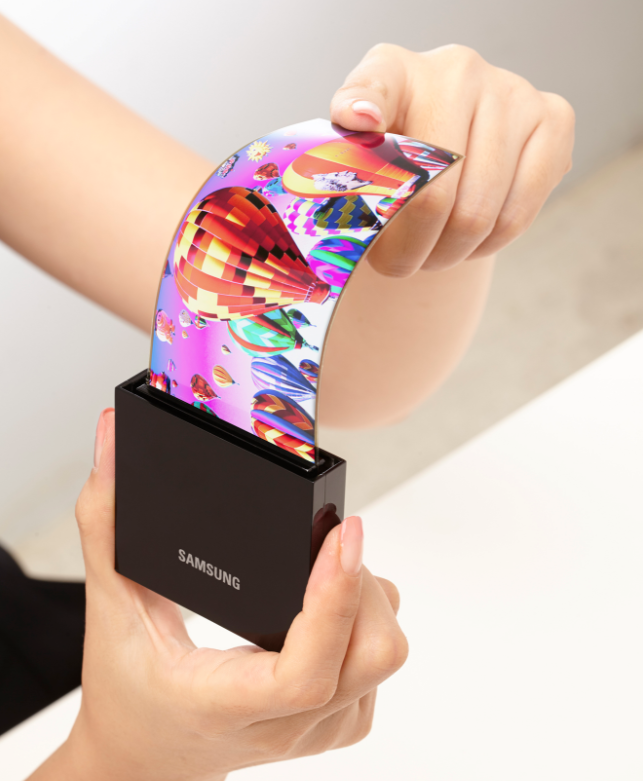 Tags: apple macbook pro’s impressive oled touch bar was supplied samsung apple iphone rumors samsung’s oled woes full-screen display samsung galaxy going flexible oled panel? Recently, the Wall Street Journal (Chinese Edition) has published a piece about a new business contract between Apple and Samsung. According to their source in South Korea, the 3-year contract requires Samsung to supply OLED smartphone panels to Apple for upcoming iPhones in 2017 and beyond. Although the rumor regarding this contract has been around for a while now, this adds new credibility to it. 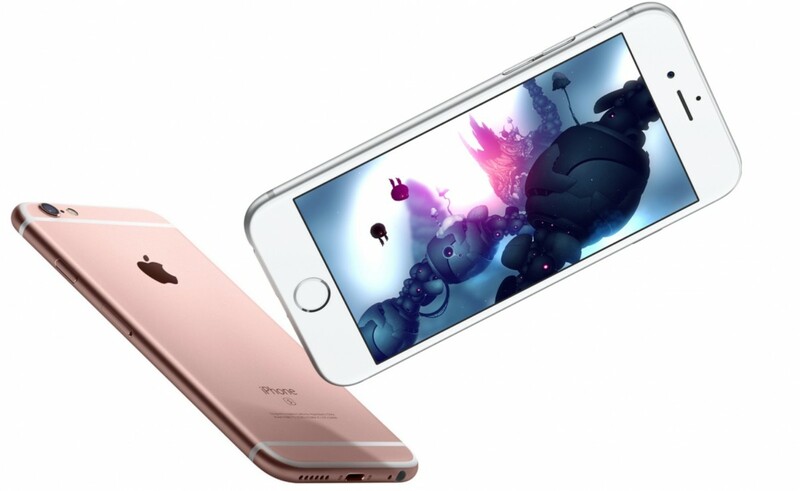 Arguably, Apple is still talking with JDI, LG, Sharp and AUO before the deal becomes final. 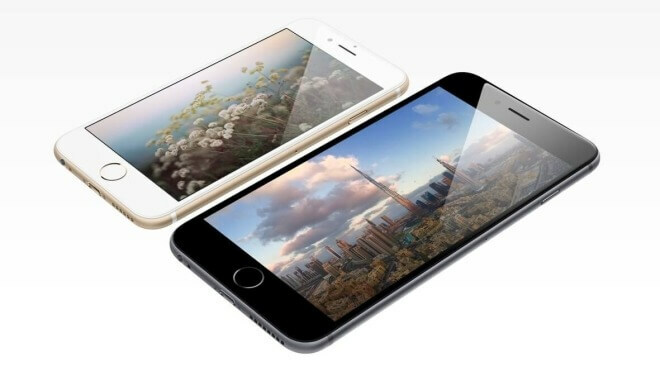 The article adds previously unknown details by stating that this order involves production and supply of about 100 million 5.5-inch AMOLED displays that are possibly meant to be used in the iPhone 7s. Judging by Apple's current trend of reserving the larger 5.5-inch panels for their "Plus" models, chances are that these will be used to make the iPhone 7s Plus rather than the regular 7s. Whether they will still be calling it "7s Plus" or not, remains to be seen. Previously, famous Apple analyst Ming-Chi Kuo had stated that Apple will not be releasing any OLED phones before 2018, but he has changed his opinion in light of the new situation. 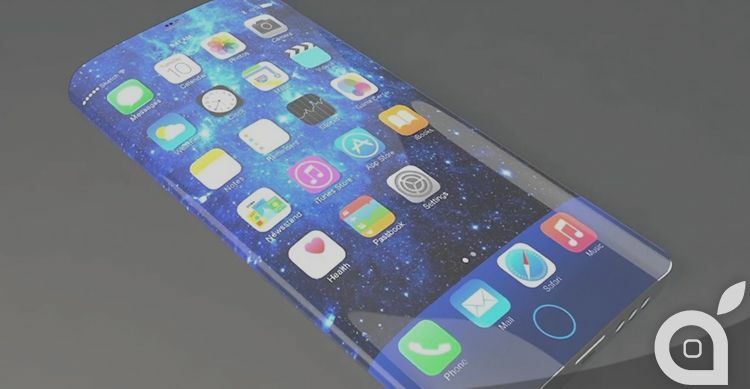 Now, Kuo is of the opinion that Apple will release at least one version of its future iPhones in 2017 with an OLED display. 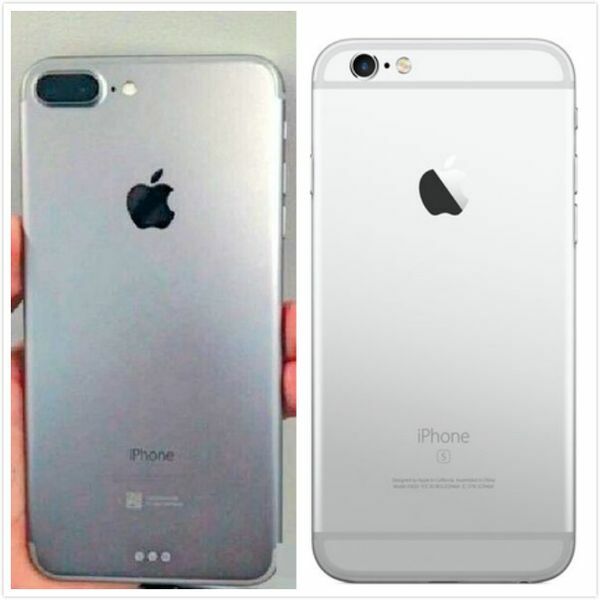 Rumors and predictions also suggest that Apple could be going back to the glass-metal design of the iPhone 6 and it is perhaps for the best. 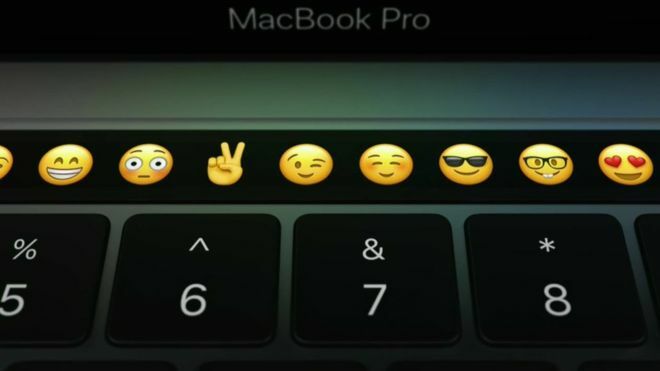 Tags: apple macbook pro’s impressive oled touch bar was supplied samsung apple iphone rumors samsung’s oled woes full-screen display samsung galaxy going flexible oled panel? 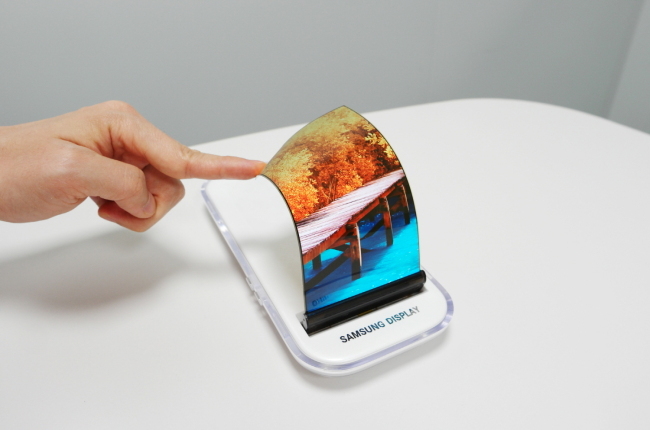 samsung could manufacturing over 100 million 5.5-inch oled panels future iphone 2017 iphones future may use oled panels supplied samsung! 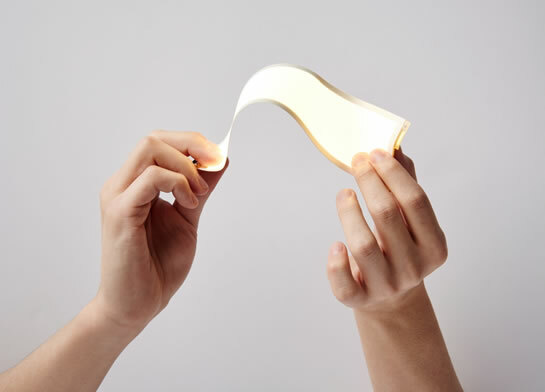 According to market analysts like JPMorgan Chase, Apple has ordered OLED panels in huge quantities, as made evident from the company's 10-K filing. 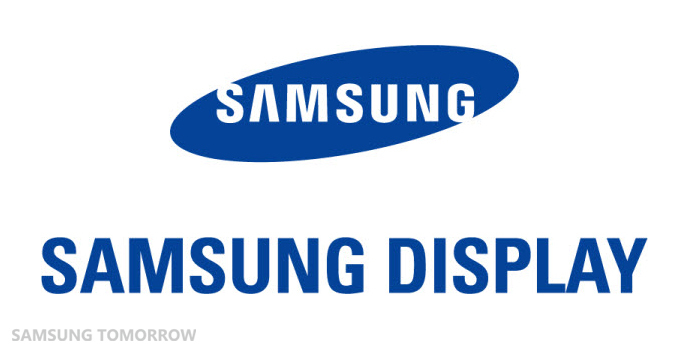 The orders amount to a total of $4 billion approximately, with Samsung being the number one beneficiary, followed by JDI and Sharp. 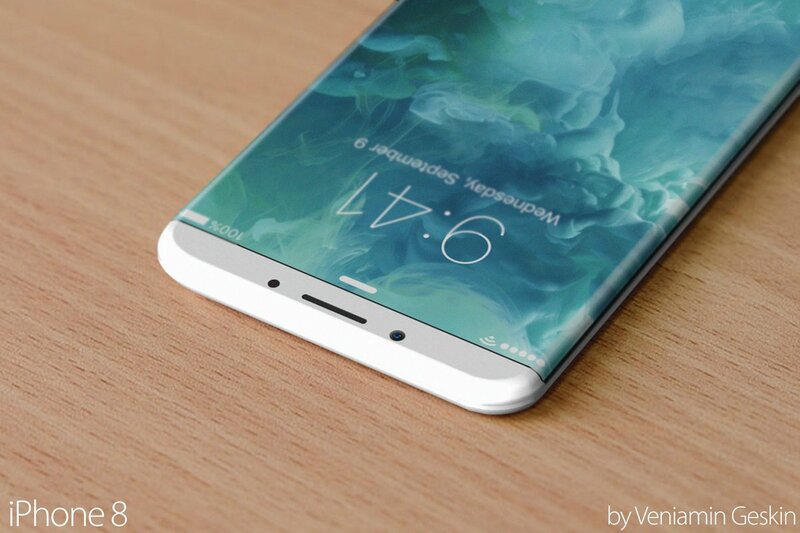 The multi-billion dollar purchase orders are extended over the period of an entire year and the popular consensus is that the panels will be used to construct the iPhone 8's display. 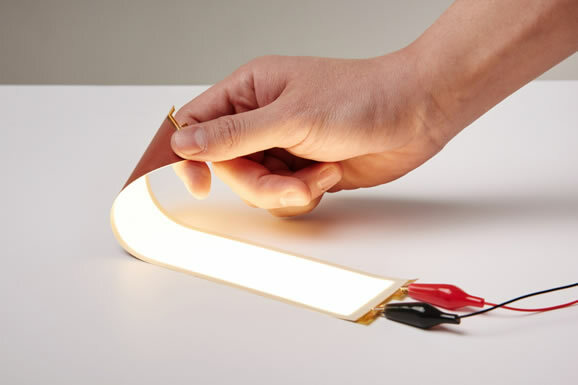 Manufacturing costs associated with OLED panels have come down drastically in the last year or so, to the point where they can actually be cheaper to produce than the LCD panels, when manufactured on a large scale. 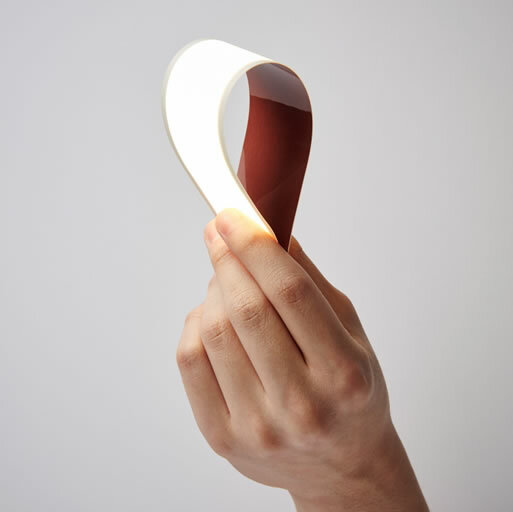 Therefore, it only seems logical that Apple will shift towards OLED which offers better colors, deeper blacks and even greater power-efficiency, as compared to LCD. In other news, Apple has patented an AR mapping tech which will provide the user with real-time augmentation with his/her surroundings while using the concerned application. Wireless charging could also be included in the iPhone 8, provided that Foxconn manages to iron out the kinks in its Energous WattUp tech that can be used to charge a smartphone from as far as 15 feet! 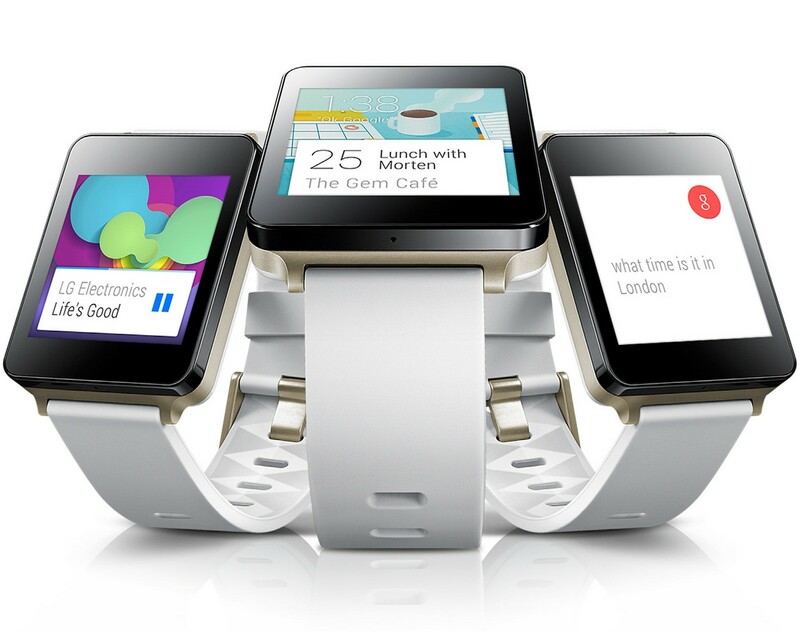 LG has just started selling the LG G Watch on the Google Play store. However, we are hearing reports and confirmation about the 2nd Generation G Watch. According to an LG official speaking to the KoreaTimes, LG will unveil a brand new smartwatch (LG G Watch 2) at the IFA 2014 fair in Berlin, which is only a month away. It's unclear whether LG will show the G Watch 2 to users or have a media and business clients-only affair. The source point that the LG G Watch 2 could have an OLED panel made by LG Display and make use of a Qualcomm chipset. LG was reportedly eyeing its in-house Odin chips for the task but they aren't yet ready to make it to commercial products.